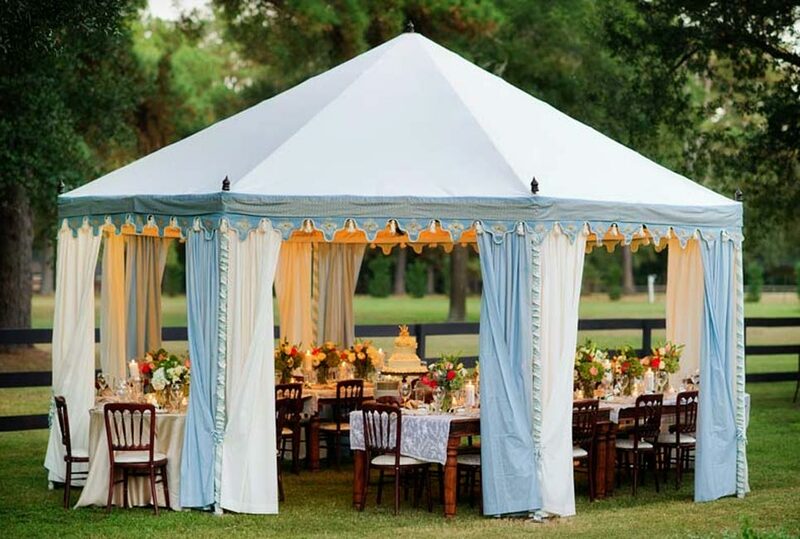 Home - Your choice for table and chair rentals, table linens rentals & more. 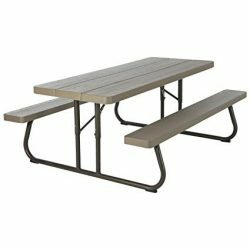 Host the perfect outdoor event with a table setup that brings your guests together. Have a big party? No worries we got you covered. Past events have included weddings, b’nai mitzvah, themed parties, milestone celebrations for adults and children, charity functions and team building activities. We can help you plan and manage your special occasion. 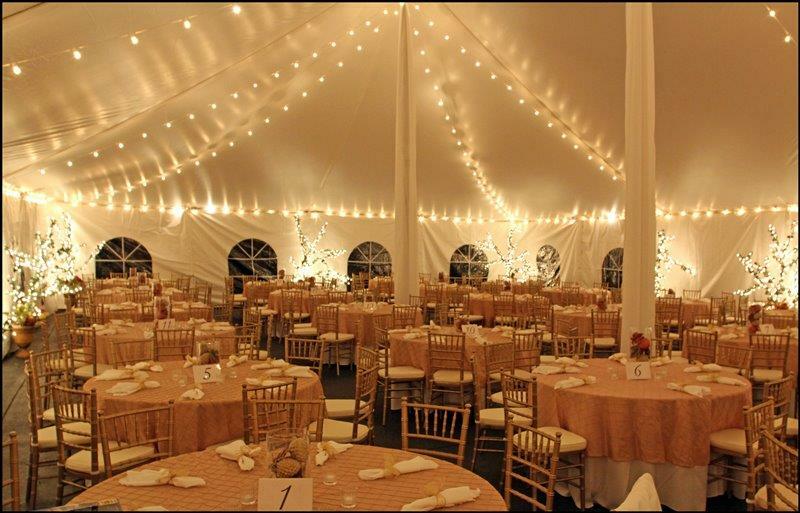 Since 2005, Better Party Rentals has been providing quality special event equipment to event planners and the general public within South Florida. 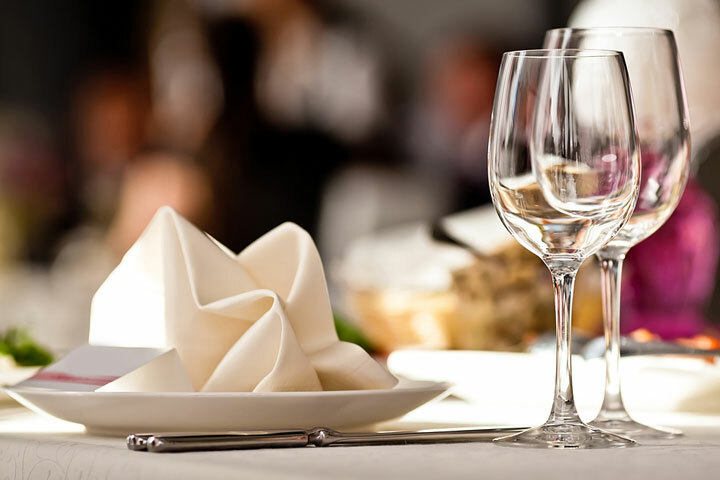 Better Party Rental has all your party needs whether it be for a small gathering or a large formal affair. Let us help you plan the perfect event! Browse through our Photo Gallery pages to get ideas on how you can organize your next party, wedding or special event to celebrate!